Drake Shocks McDonald’s Employees With $20K Tip!!! 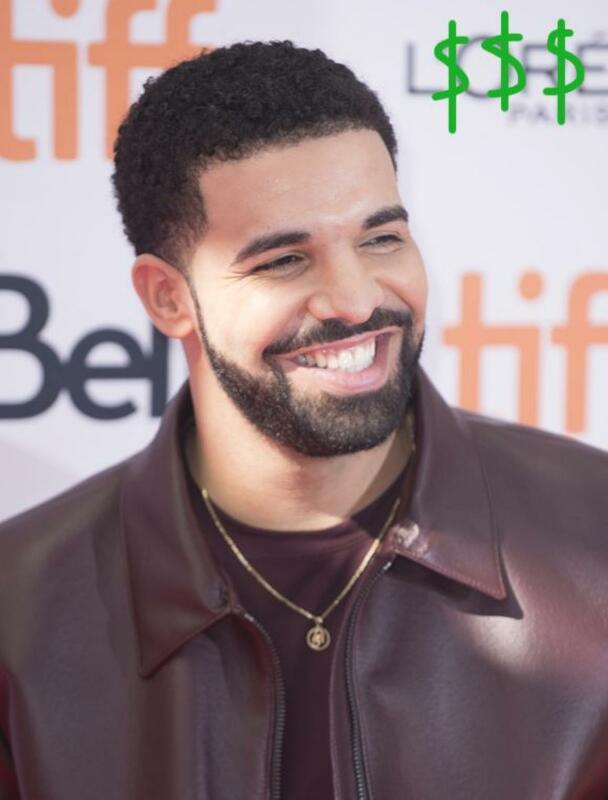 Home › Drake › Drake Shocks McDonald’s Employees With $20K Tip!!! Drake recreated his God’s Plan music video at a McDonald’s in Los Angeles! According to Twitter user @imajnoel, the Nice For What rapper went to the fast food restaurant over the weekend, and surprised two female employees with a HUGE tip: $10K! EACH!!! Related: Drake Signs Multi-Million Dollar Las Vegas Residency Deal! Just saw Drake in McDonald’s… crazy. And he gave two female employees $10,000 each… in cash. When someone asked if he was being serious, the social media user responded with a pic of Drizzy himself! In his 2017 music video, the Canadian artist gave out $996,631.90. Is he filming ANOTHER vid? Or just addicted to handing out money now? Either way, we’re lovin’ THIS!